You cannot escape this man. I mean – no matter WHERE YOU GO – there he is. I think my kids have told Santa what they wanted for Christmas 5 times already. And there’s no getting out of it – unless I start pulling the kids out of school and after school groups. I don’t think we are going to go to Macy’s this year because… it just doesn’t make sense. We’ve seen Santa so many times that there’s no way it can be a special experience. 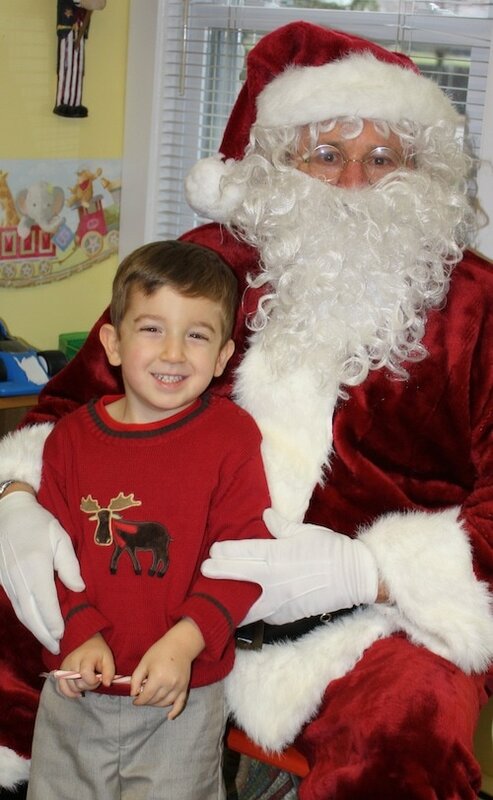 How many times have your kids seen Santa this season? i wrote about santa today too!